So Many To Choose Where Do You Start? 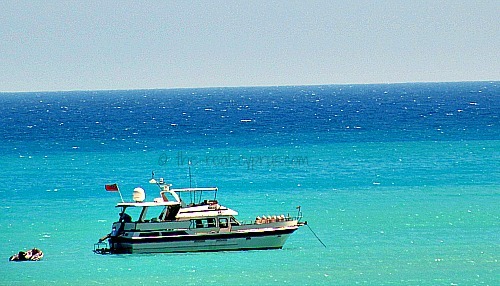 If you are self-catering in Cyprus the sites below are the main ones. There are others but for now these are the ones I am familiar with and I have offered a couple of pointers of what is different about each of them, and I think the information may be relevant to who you eventually end up booking your accommodation through. They are all pretty much the same, offering more or less the same features but if you are looking for differences between them, without having to search them all, perhaps I can help. Owned by Trip Advisor and acquired by Homeaway Group who also run the Homeway site below. They have a lot of properties, over 3200 of them and I really like how they break them down into more useable areas, for example Pissouri , a super population destination has its own search rather than being lumped in with either Paphos or Limassol. It technically falls under the Limassol District, so better to separate out as a specific resort. I also like they have both early deals and late deals on, most sites only have late deals and you have to hunt for early bird specials under each property individually. This site originated in the United States in 1996 so as a company they are very experienced in the holiday lettings industry so you can be sure your experience should be a good one. 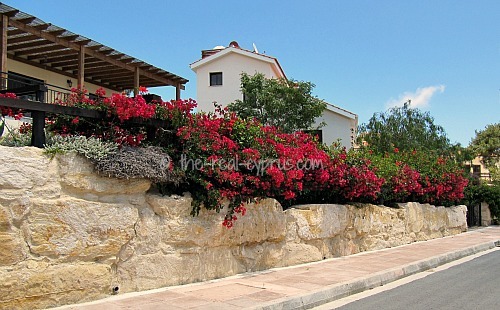 They major in travel reviews, as a whole there are about half a million of them, and regarding Cyprus holiday rentals there are more than 1500 rentals to choose from. I also like they fact they take security seriously. They have a dedicated page for traveller protection and you should watch the Security Centre Video by the company CEO to further understand the importance on line security is to them. They also have extremely comprehensive Terms & Conditions. Personally this is my favourite site, because they have very clear display of properties and I like the layout of the site. They have been in business since 1997 and are now owned by the Homeaway Group as well. 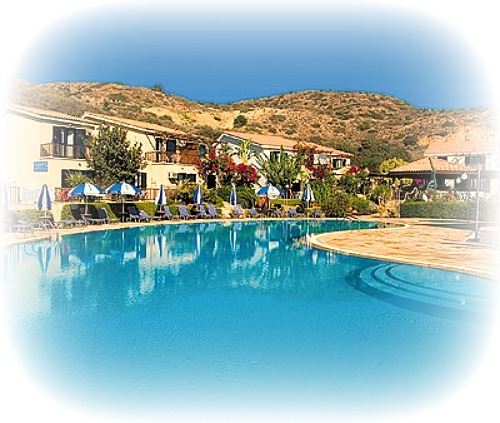 The other stand out point regarding this site is they have a specific GOLF section, ideal if that is your thing so you won’t have to go hunting through hundreds of Cyprus holiday rentals to find one to suit you if you are not familiar with the island. This villa company was started by a man named James, but who has since sold it on to a a larger travel group. Good prices for superb accommodation and the selection is a good one, if you are looking for villas for large groups, especially for a wedding party I suggest you start here. 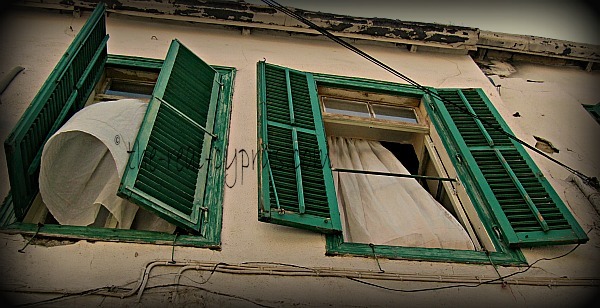 They have some really lovely cyprus holiday rentals for you. They only do villas so they specialise instead of trying covering every type of accommodation. They have a great brochure you can have delivered in the mail.